Puzzles – all kinds – are one of my favorite ways to pass the time. My favorite though, are Word Searches. I don’t know why, but I’ve always loved them. 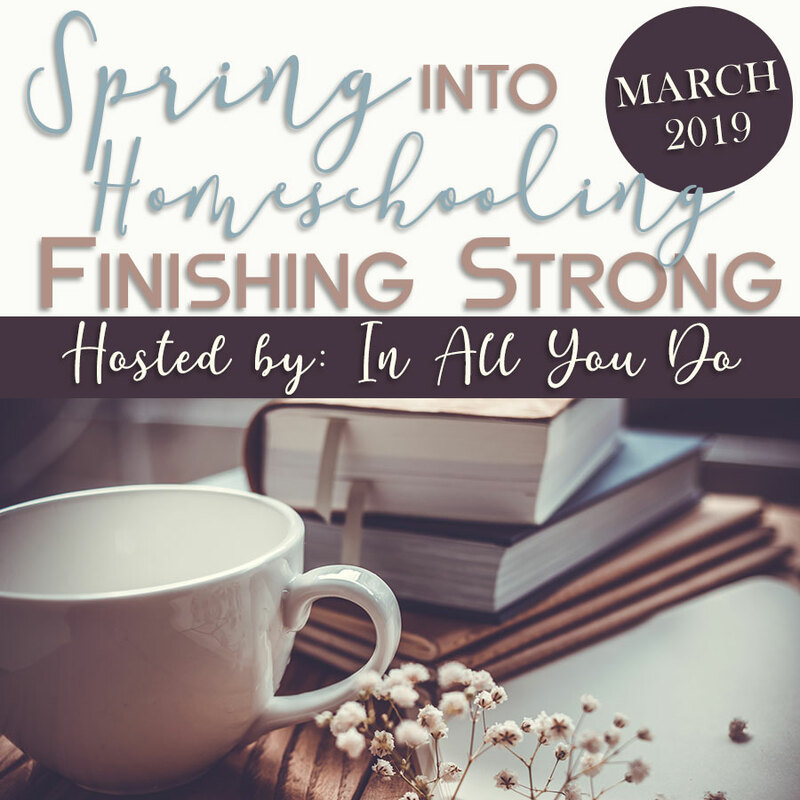 I even time myself to see how fast I can complete them. Yes, I’m fully aware of the nerd factor I have just admitted to. Which is why I love creating these units. 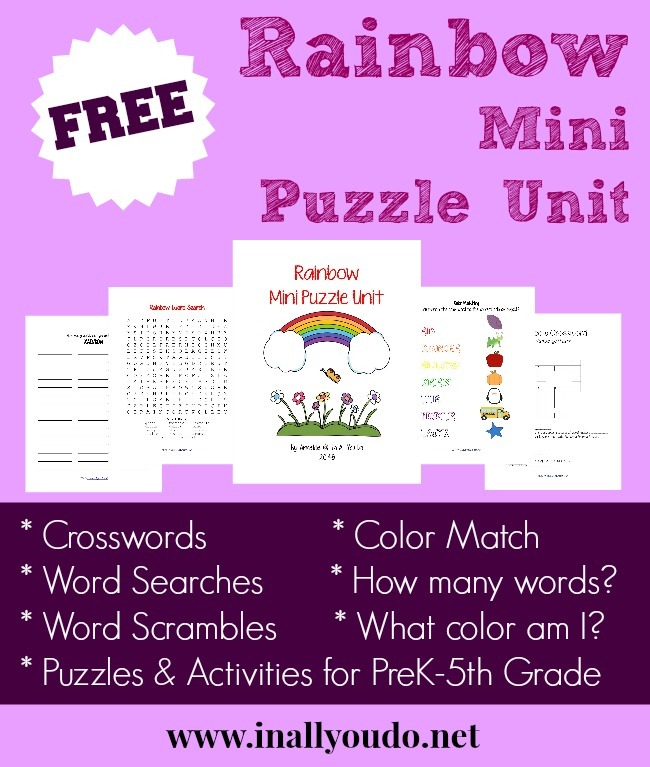 I am so excited about this Rainbow Mini Puzzle Unit. 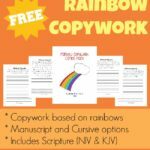 And I think its a perfect conclusion to my Rainbow printables this week. 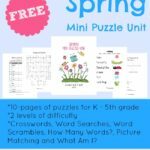 I’ve added a few new puzzles for preschoolers that I hope you will enjoy. The rainbow theme and colors lend themselves to some fun and easy matching for the little ones. What Color Am I? where kids have to write the color in common with all the clues. 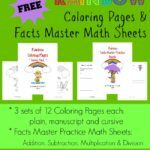 This 10-page unit is fun for all ages and can be easily combined with my Rainbow Copywork, Writing Prompts, Coloring Pages and Math Facts Sheets to make a complete unit. 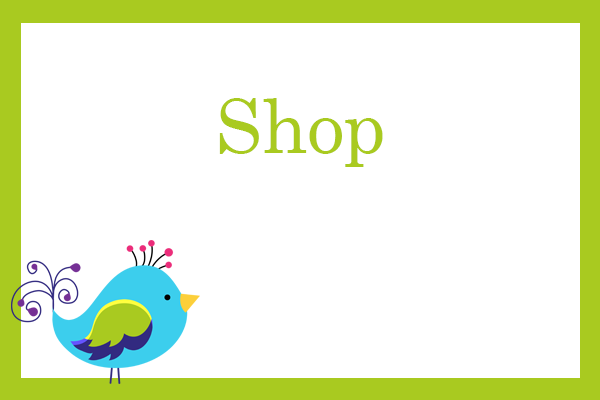 Simply click on the link below and it will direct you to the download page. 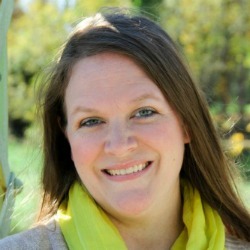 Follow In All You Do’s board Homeschool: Rainbows on Pinterest. 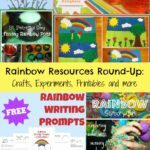 Rainbow Resources Round-up: Crafts, Experiments, printables & more!! !